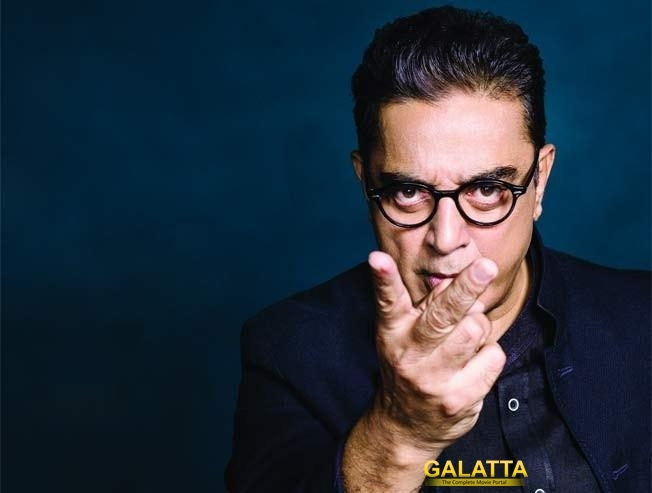 We have been reporting on the developments in the upcoming mammoth film, Indian 2, which will mark the reunion of 'Ulaganayagan' Kamal Haasan and Shankar after a gap of 22 years. Their Indian released in 1996 not only went on to become a blockbuster at the box office, but remains a cult film till date. That said, the sequel Indian 2, which flagged off in January in Taiwan, has seen several developments since then. It was reported a while back that acclaimed Tamil author Jeyamohan had come aboard the Indian 2 team as the dialogue writer. Jeyamohan will now get ample support from another writing talent in the form of Kabilan Vairamuthu, who penned the screenplay for Kavan and Vivegam. Meanwhile, it was believed initially that production on Indian 2 would flag off next month. However, it looks like those plans are set for a change. As per latest reports, production on Indian 2 will likely begin only in August. The reason being cited is Kamal Haasan’s participation as the host in the second season of the hit Tamil reality TV show, Bigg Boss. As of now, set work for the film at the popular Ramoji Film City in Hyderabad is being planned. In terms of the rest of the cast, if 'Lady Superstar' Nayanthara indeed is cast for the female lead role, it would mark the first time she would collaborate with Kamal Haasan. 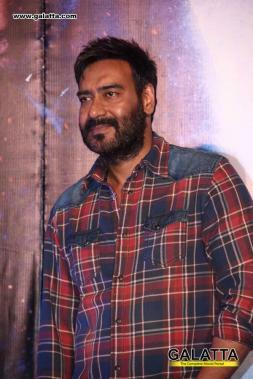 In addition, Bollywood superstar Ajay Devgn’s name has been in the fray to appear and he is reportedly in line to play a cop on the chase after the 'Ulaganayagan'.